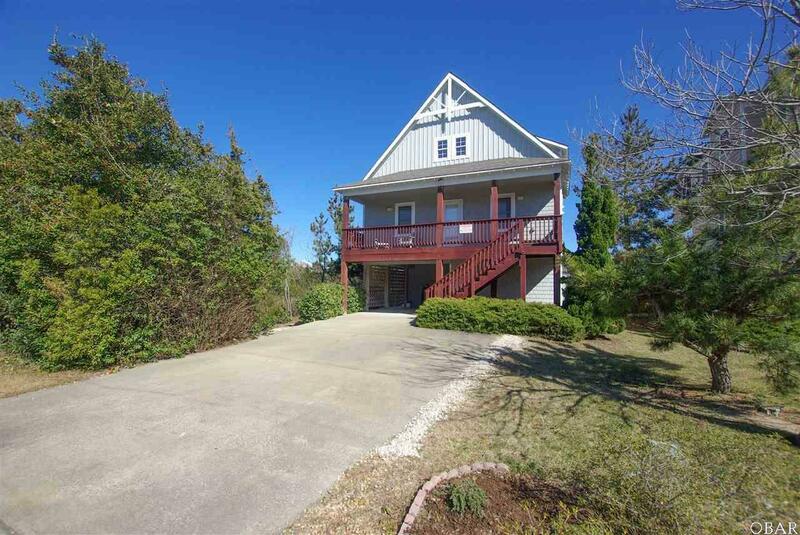 Be sure to view the 3D Virtual Reality tour to see every inch of this home. 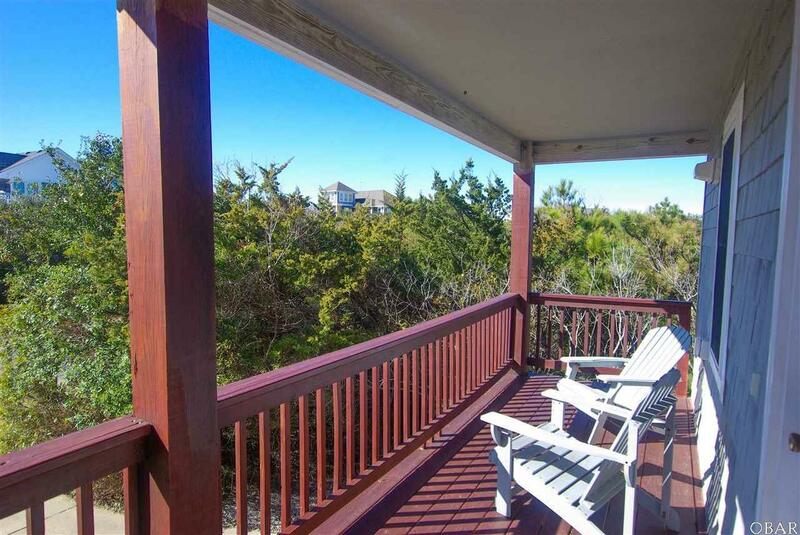 Pirates Look" is the Nags Head Beach house that will help you and your guest make the most of the OBX experience. 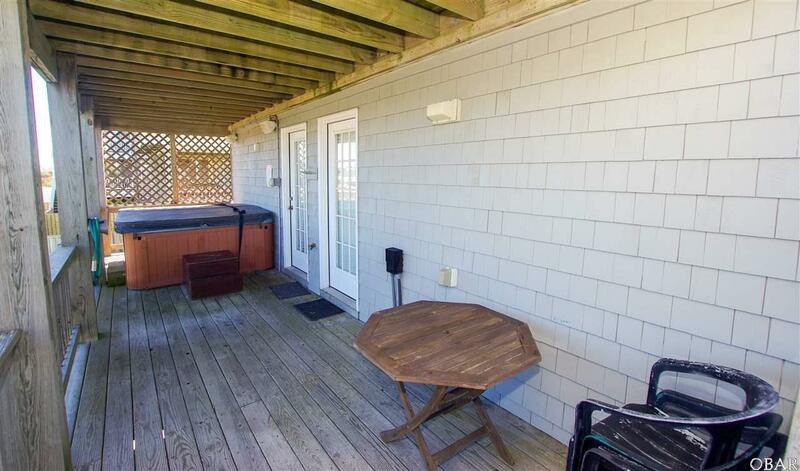 Located steps from the ocean, local dinning and fishing pier. 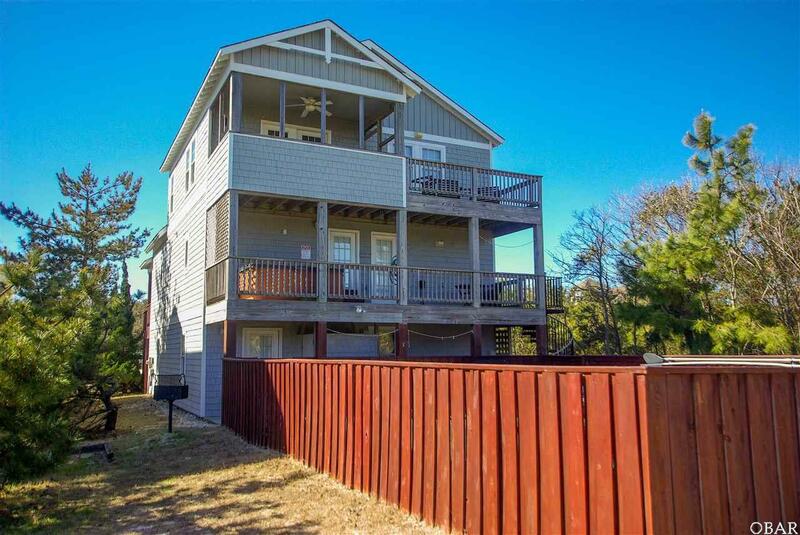 "Pirates Look" offers plenty of both indoor and outdoor recreation with a fenced private pool area, private hot tub on second level deck, Volleyball area, outdoor grilling, and game room, media area located inside on the first floor. Again please be sure to view the 3D Virtual Reality tour to see every inch of this home.